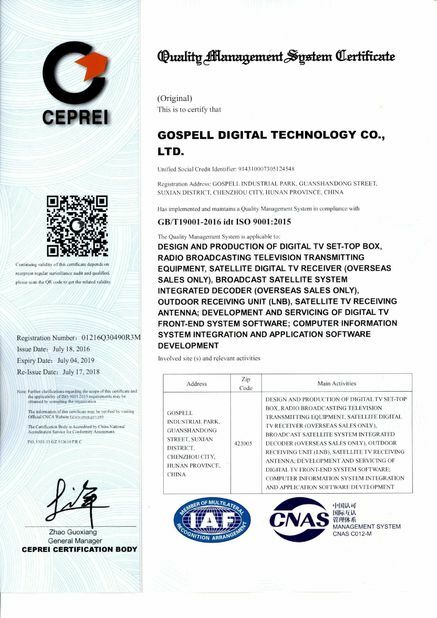 With the growth of sales of GOSPELL, its reputation is getting more and more popular in international. The visiting peak of foreigner customers is coming. Like our Argentina customer ACS, who has been cooperated with us for many years, always be the important partner to open up the South American market, and ACS also has a breakout of sales in 2016. 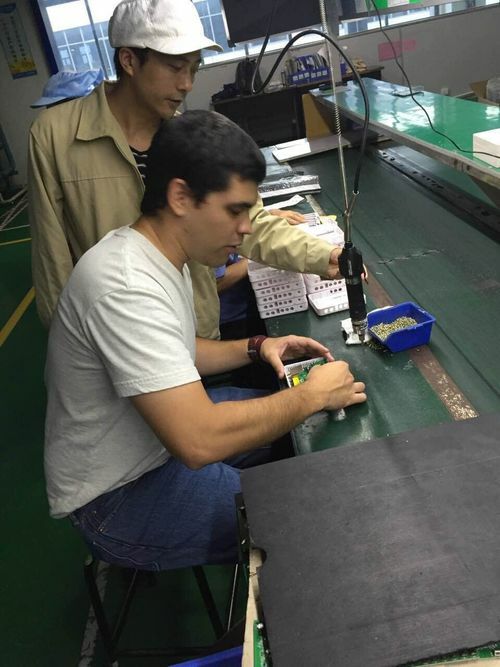 Just in this October, companied with our sales director of American Area, we warmly welcome our Agentina customers come to have a field trip in the production workshop, testing center and the finished product workshop, this will do a lot of far-reaching impact on broadening and promoting Gospell’s sales market in South American. 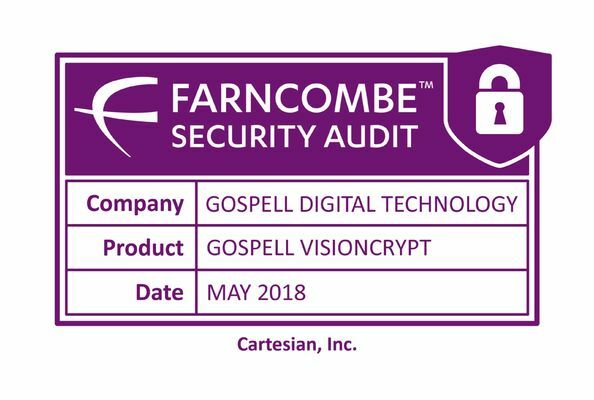 After their study in Gospell their factory in Formosa Argentina will start to produce Gospell STB with their own assembly line.